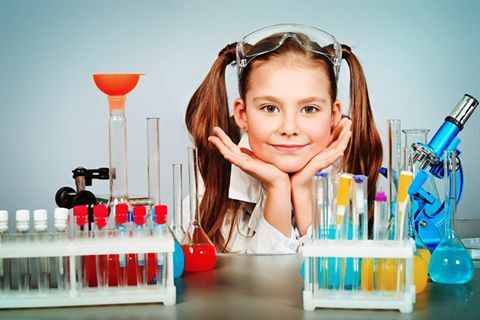 In October, The FPIES Foundation was honored to attend the Annual North American Society for Pediatric Gastroenterology, Hepatology and Nutrition (NASPGHAN) meeting. 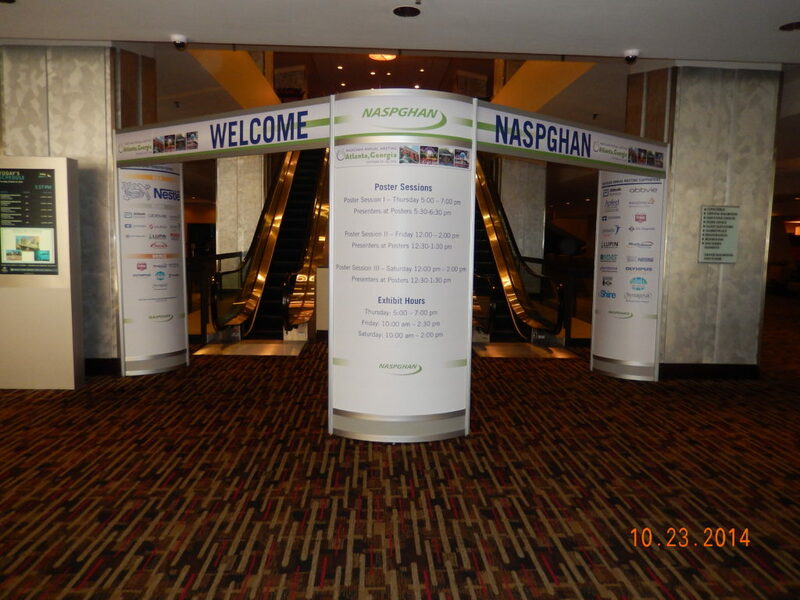 NASPGHAN brings pediatric training and advancements to this yearly conference. We had the privilege of meeting and speaking with several hundred compassionate Pediatric Gastroenterologist Practitioners, Nurses, and Nutrition professionals, while providing them with information on Food Protein-Induced Enterocolitis Syndrome, as well as resources from the Foundation at our booth. A welcome reception by Dr.Gold, Pediatric Gastroenterologist at Children’s Center for Digestive Healthcare in Atlanta and member of The FPIES Foundation Medical Advisory Board (MAB), opened this three day event on a Thursday evening. 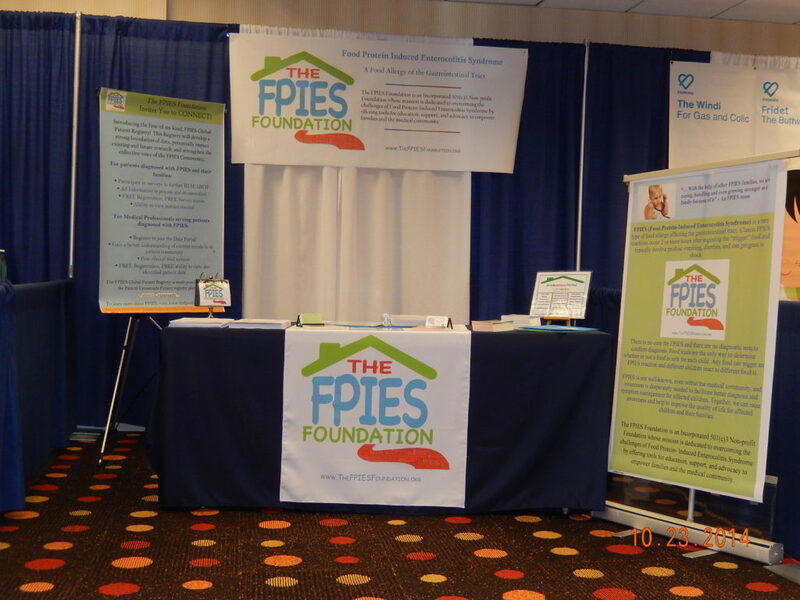 The welcome was immediately followed by the opening of the exhibit hall where providers presented their posters and visited exhibits, such as The FPIES Foundation’s booth! 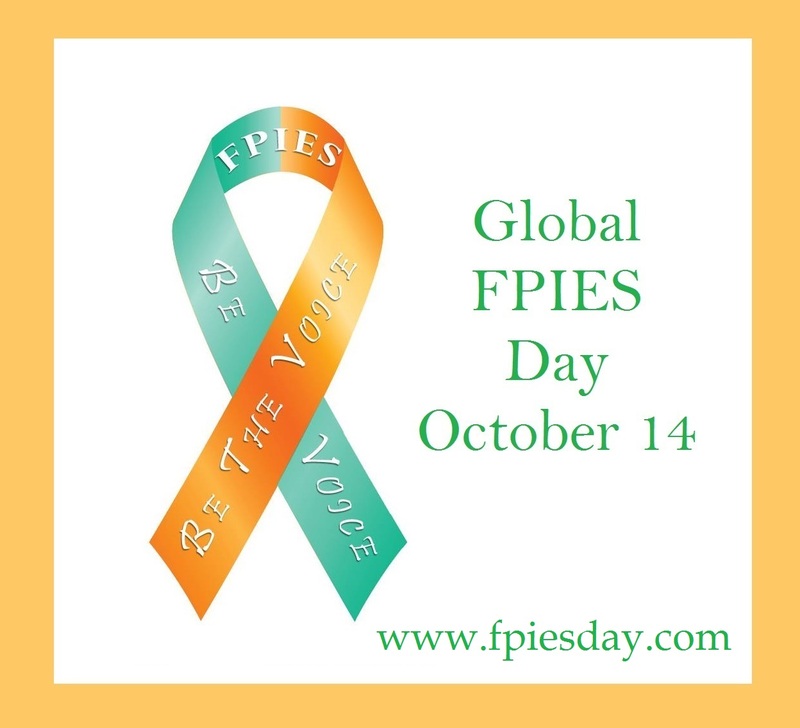 We were encouraged to meet a number of practitioners who are aware of FPIES; most knew of it because they had/have a patient diagnosed with it. 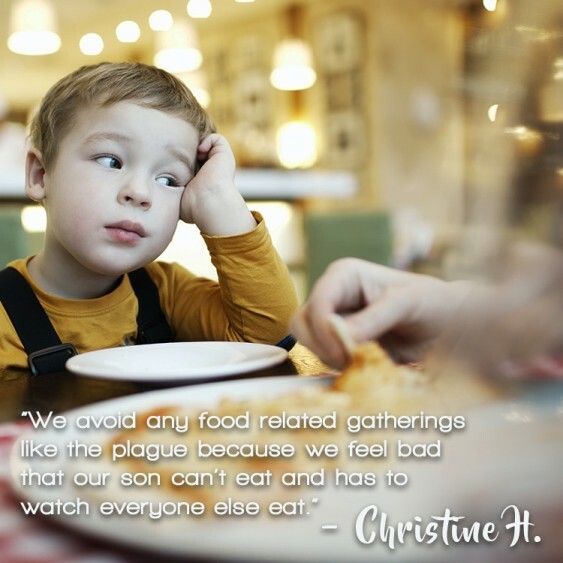 So many of the practitioners we spoke with echoed our belief that more research is needed for this complex allergic syndrome. These compassionate physicians and health professionals shared their sincere gratitude for the resources and support that the Foundation provides, empowering families and providers. We were so happy to have Melissa and Heather, parents of children living with FPIES, volunteer with us to help at the booth! Connecting with other families is always such a special treat! 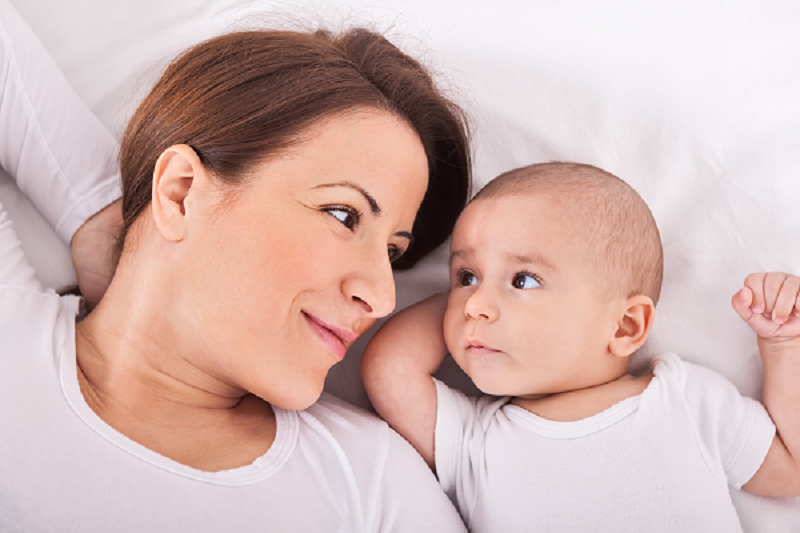 We were also privileged to meet other exhibitors such as the Tube Feeding Awareness Foundation, Nutricia North America, Nestle Nutrition, Abbott Nutrition, Dr. Shar, Frida Baby, Real Food Blends, QOL Medical, Apfed and many others. 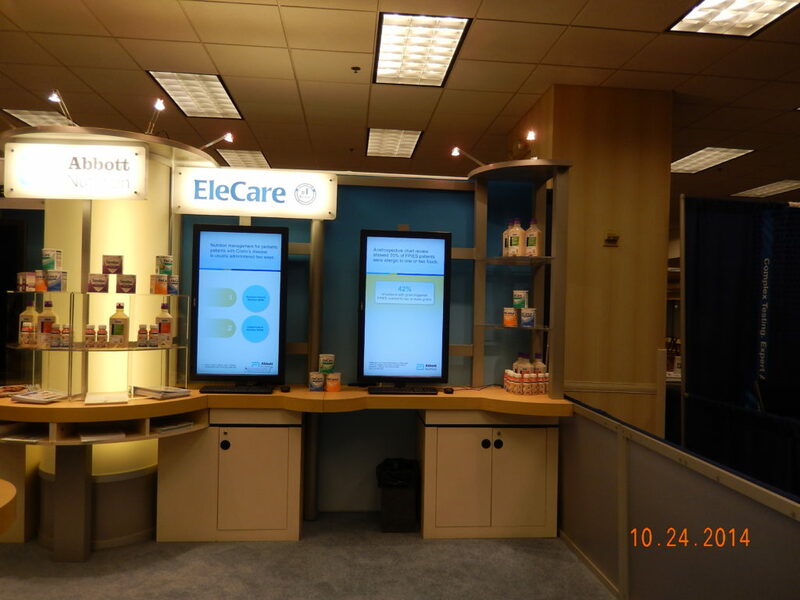 When touring the exhibition hall, we were very pleased to see FPIES being represented at Abbott Nutrition’s Elecare display! 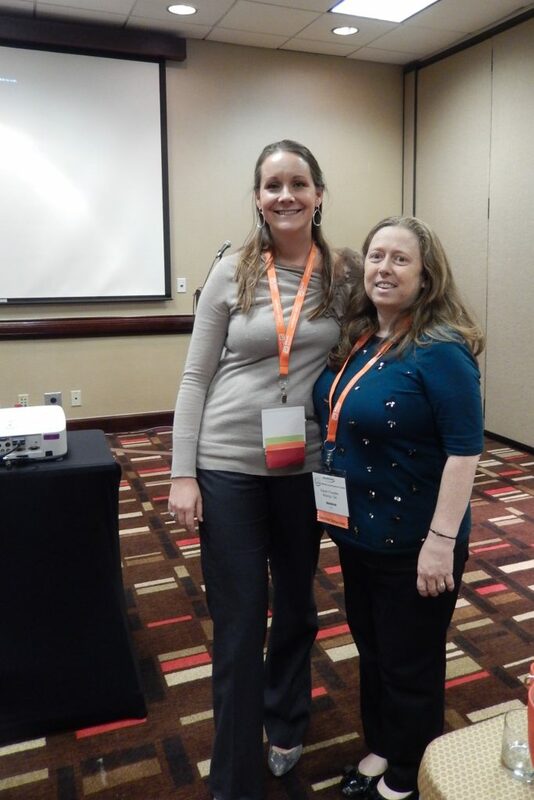 Saturday’s events brought the NASPGHAN Council for Pediatric Nutrition Professionals (CPNP) Nutrition Symposium and Annual Meeting. This included a session dedicated to FPIES! Presented by Dr.Karen Freedle, Allergist at Children’s Hospital of Atlanta and Bailey Koch, Registered and Licensed Dietitian at The Children’s Center for Digestive Healthcare in Atlanta, this popular session was attended by Dietitians eager to learn more about FPIES and how to help families with their children’s nutritional needs. 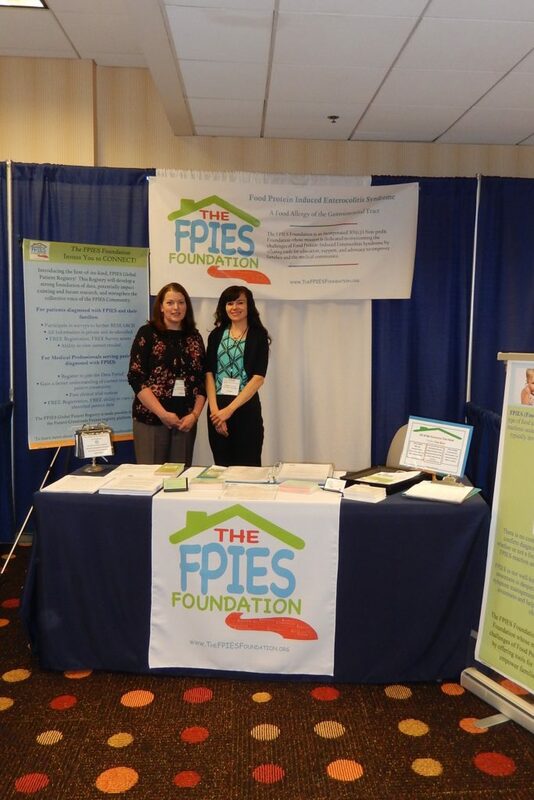 We were so honored to have been a part of this conference– building FPIES awareness, sharing Foundation resources, and empowering these multidisciplinary medical professionals that care for children living with FPIES. 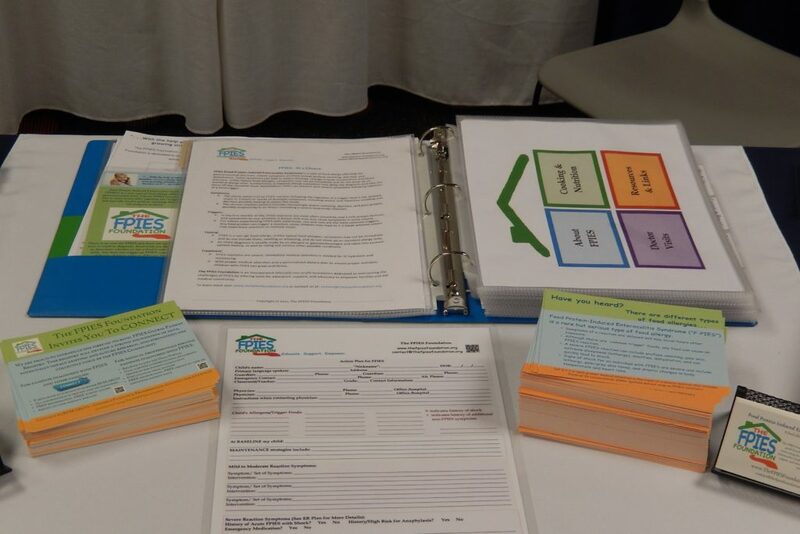 We hope to continue spreading awareness and resources in future conferences in the coming years!